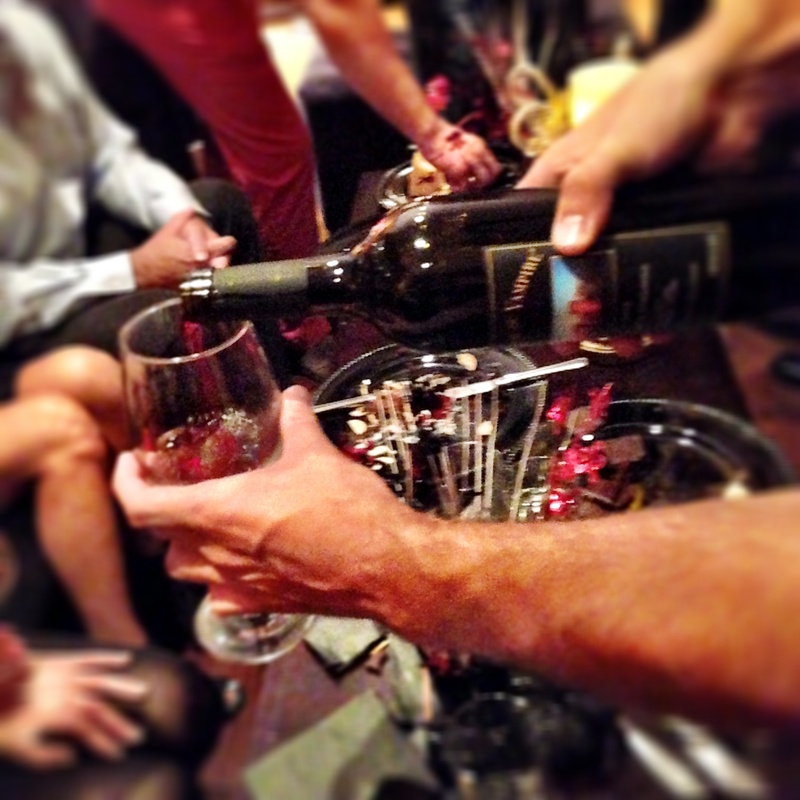 The 4th Annual The Cuisinistas Club’s 902-Wino Party was a blast! From sipping delish wine to savory bites to luscious lashes – it was the glamorous evening everyone had hoped for. 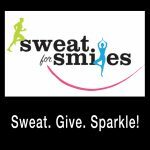 Here are ALL the details! 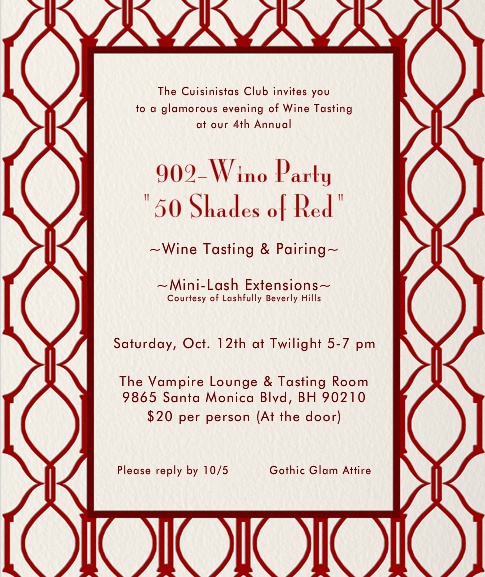 Plan it: The glamorous and trendy design of our paperless post invite coupled with the attraction of wine tasting with complementary mini-lash extensions teased some excitement for this hot wine-tasting in 90210. Cook It: We brought delicious appetizers for guests to savor with their wine. 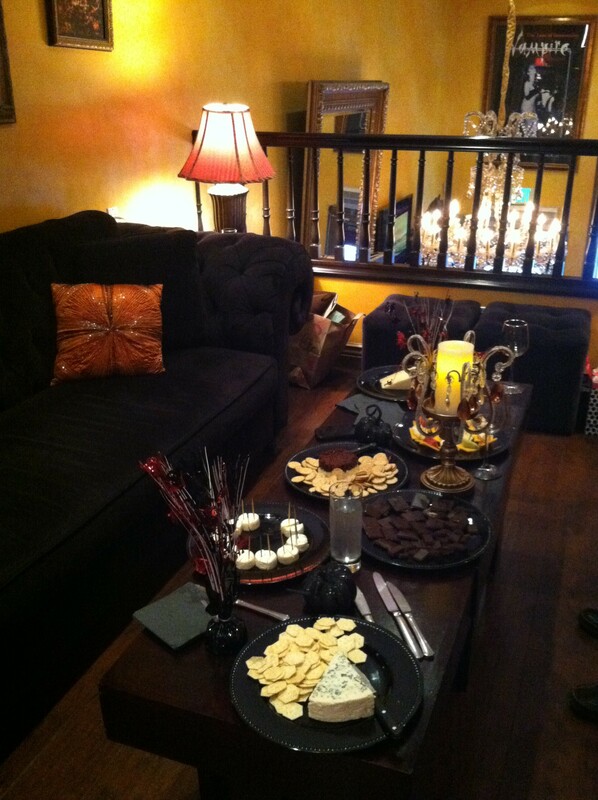 The sommelier at Vampire Lounge & Tasting Room had recommended some upscale foods as well as basic dark chocolate and cheeses to enhance each of the wines we were going to taste. 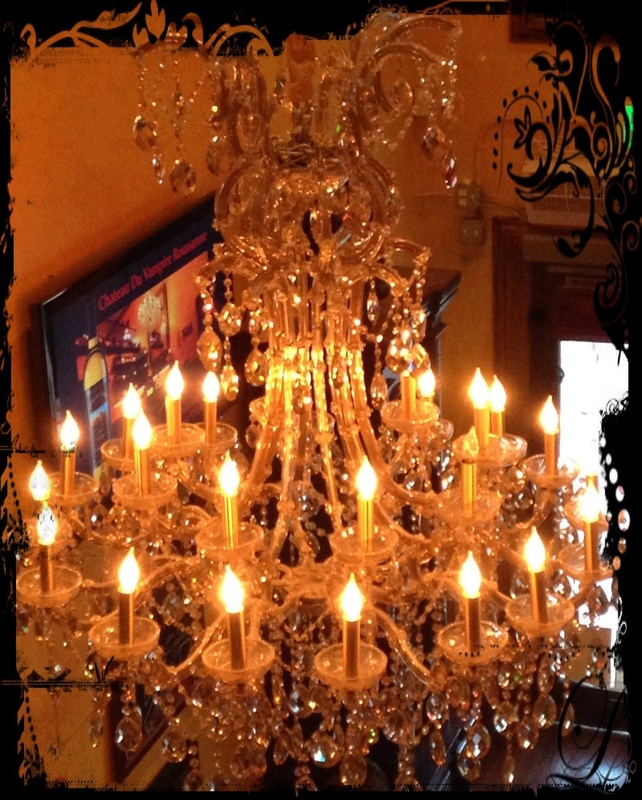 EXCLUSIVE 20% Discount for Cuisinistas: The wine at Vampire Lounge & Tasting Room was so flavorful and delicious and the bottles look so chic – icing on the cake right? 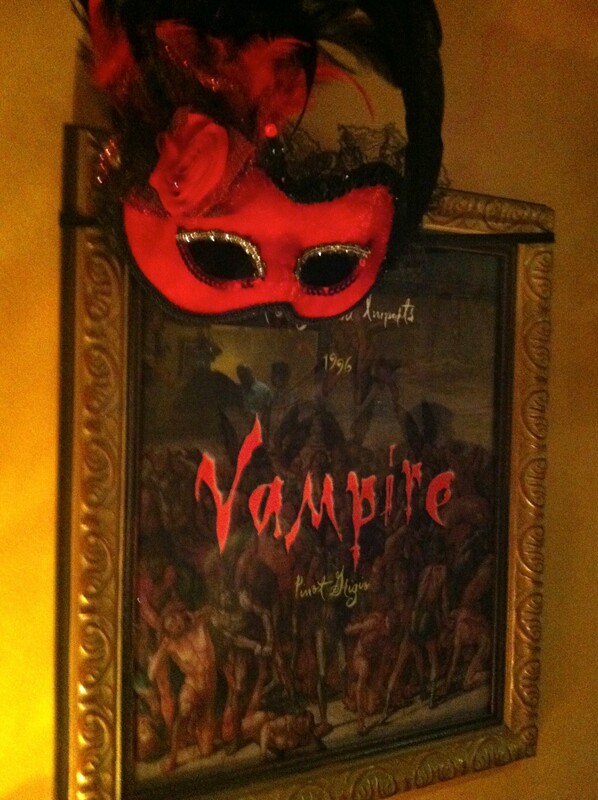 Don’t forget to get your 20% off discount at Vampire.com – valid through the end of the month (October 2013). Just enter keyword CUISINISTAS at checkout! 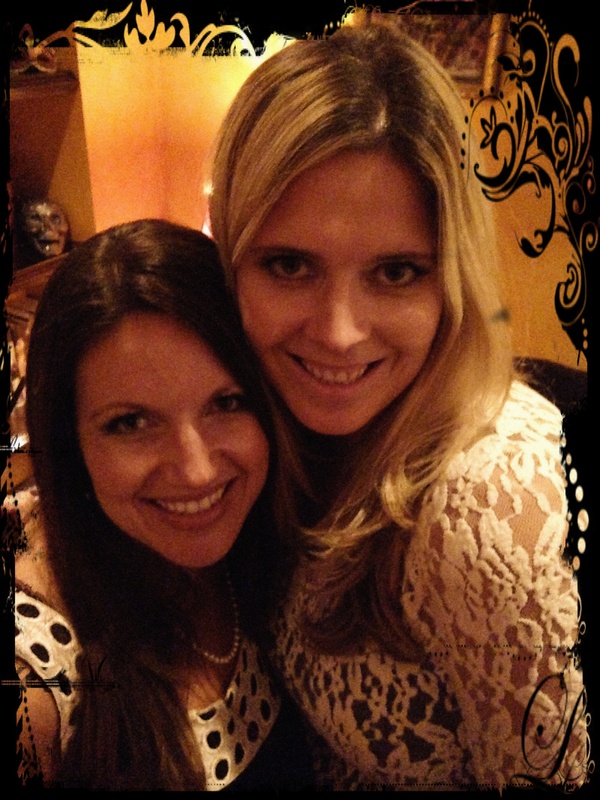 Create It: Lashfully of Beverly Hills was invited to join our party to give our female guests luscious lash extensions. It was the hit of the party and so fun to take pictures afterwards! 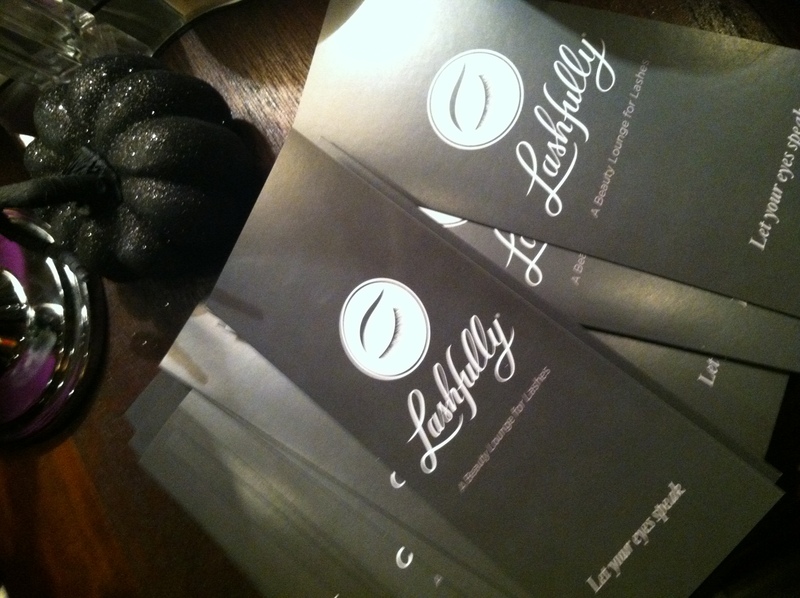 Every girl went home with a gift certificate to get their lashes done again at Lashfully in Beverly Hills! Don’t worry – the guys were not left out! 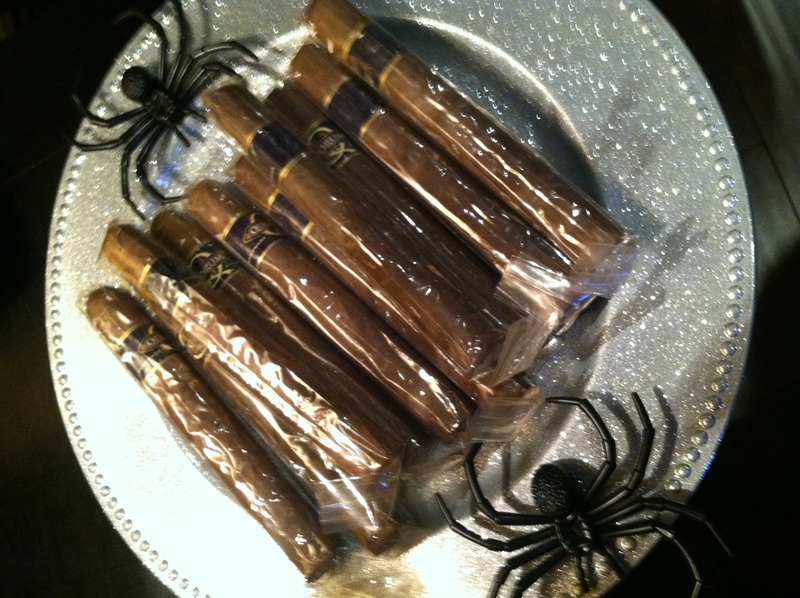 They each received a cigar to enjoy later. As for décor, we really didn’t have to do much as the venue was so beautiful and eccentrically decorated already. 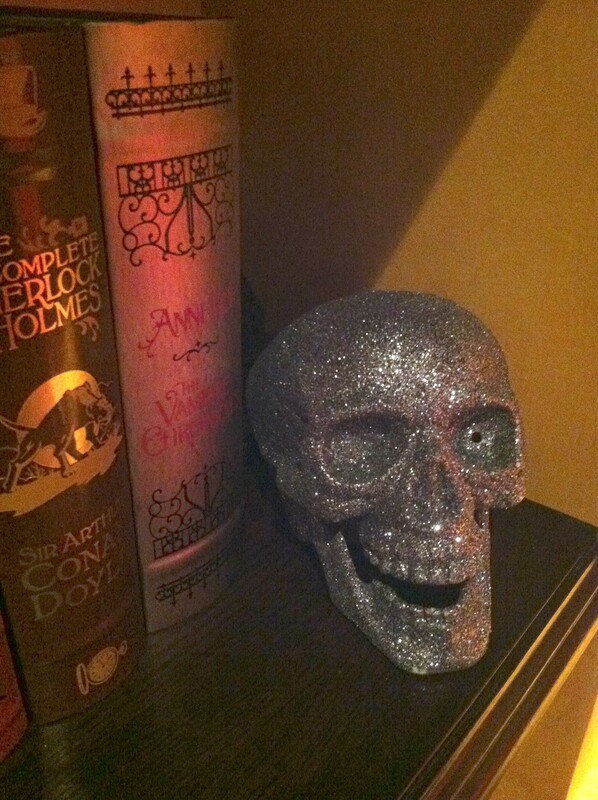 I brought some sparkly black pumpkins and sparkly silver and black spiders to spread out across our space for extra glam and gothic flair. Style It: Gothic Glam attire – most went with their version of gothic glam attire ranging from lacy tops and jeans to chic cocktail dresses. Everyone was in style as, Today Show contributor and People Stylewatch Contributing Editor, Jill Martin gave The Cuisinistas Club some wine-tasting style tips last week. BTW- we love her organizational line called The Martin Project. Hint hint – check it out. Here’s to another great 902-Wino party. Can’t wait til next year! This entry was posted in Blog, Cocktail Parties, Halloween, New Years, Party Themes, Wine Tastings. Bookmark the permalink.